UK-based cryptocurrency exchange CEX.io recently announced that its payment card services now only charge a service fee of 3.5 percent with just an additional fee of $0.25 or €0.20. The cryptocurrency exchange’s low service charge rate has opened more possibilities and opportunities for both the Bitcoin and fiat communities to easily acquire cryptocurrency with less hassle. Even before this announcement, CEX.io is already flocked in the market because of its ability to conduct seamless Bitcoin-to-fiat exchanges, which gave its services and platform numerous positive feedbacks. The Bitcoin exchange has already provided Bitcoin users with effective purchasing power through payment conduits like wire transfer, SEPA, AstroPay, and Skrill. 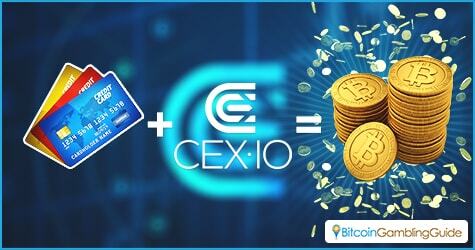 The addition of the credit card payment option made CEX.io Bitcoin purchases more inviting. 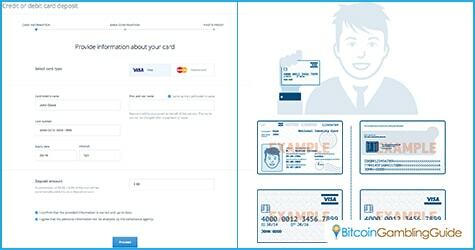 The Bitcoin ecosystem is already filled with exchanges that offer Bitcoin purchases via payment cards. 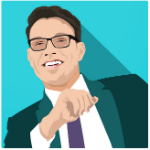 However, CEX.io’s option possesses pronounced differences that made it a reputable Bitcoin exchange in the niche. Moreover, other than low card transaction fees, this exchange platform allows its users to fund their accounts with up to $2,000 or €2,000, which can be used to get hold of both cryptocurrencies. CEX.io has designed its system to process simplified identity verification that yields lucrative benefits. Users that have done identity verification are given the opportunity to increase their credit card purchasing limits up to $100,000 per month. The CEX.io credit card option also eliminates the number of cards that can be linked on a user’s account. They can link any card they desire on their profile. In addition, each credit card credential is automatically saved in the CEX.io system for faster credit card purchases moving forward. Meanwhile, CEX.io also offers pre-configured bundles. Buyers can acquire Bitcoin with prices ranging from $100, $200, $500, and $1,000 instantly without the need to undergo multiple processes to complete a transaction. Having hassle-free cryptocurrency acquisitions greatly contribute to the overall stability of the Bitcoin market. Exchanges like CEX.io does not only allow instant and secure Bitcoin purchases, but also enables average consumers to understand cryptocurrency. With this result at hand, the Bitcoin community will certainly expand since more users are now able to effectively conduct transactions using Bitcoin. As such, the Bitcoin gambling industry—one of the highest income-generating departments in the niche—will also gain from the network expansion. Given that users are now more confident about using Bitcoin, they will eventually venture into several Bitcoin casino and gambling sites to further increase their understanding of the cryptocurrency-based industries. In cases wherein they are in need of more bitcoins, they will now be able to seek various Bitcoin exchanges with poise since these platforms operate with a simpler interface environment. Nevertheless, the on-going developments in the Bitcoin exchange market hint the further stability of vital Bitcoin sectors, such as the Bitcoin gambling industry.